Tisca Chopra is gearing up to direct her first feature-length film. Chopra, who has earlier acted and co-written the acclaimed short, Chutney, will be helming a “twisted, dark and bitingly funny” movie, reports The Times of India. During an interaction with the publication, Tisca said that she wanted to dip her feet into direction with a thriller as she has always been a fan of the genre. “I’ve had the good luck to learn from so many gifted directors, having watched them carefully on set. I hope I can make a good film that will stay with people after the lights come on. I am a huge fan of thrillers, so I wanted to start with that,” she was quoted by the daily. Tisca will also appear in Karan Johar’s romantic-comedy Good News, where she will co-star with Akshay Kumar, Kareena Kapoor Khan, Diljit Dosanjh and Kiara Advani. She has finished shooting for the film. Taare Zameen Par, her best known feature film, was India’s official entry to the Academy Awards. She has also penned a book titled Acting Smart. Chutney, which was produced under her company The Eastern Way, won two Filmfare Awards (Best Actress and Best Short Film) recently. The Stree actor, however, says he wants to grow with every film and not look at things with the lens of competition. He was speaking at a special event of his upcoming film Ek Ladki Ko Dekha Toh Aisa Laga on Monday night. Co-written by Gazal Dhaliwali and director Shelly Copra, the film is scheduled to release on 1 February. The trailer of The Accidental Prime Minister that chronicles former Prime Minister Dr Manmohan Singh’s tenure in office was released on 27 December. This film is based on the book The Accidental Prime Minister: The Making and Unmaking of Manmohan Singh by Sanjay Baru, who was the former Prime Minister’s media advisor. The trailer opens with Singh, played by Anupam Kher, being compared to Bhishma from Mahabharata. Baru, portrayed by Akshaye Khanna, observes that unlike the mythological figure, who had to deal with two warring families, the Pandavas and Kauravas, Singh only has to face one. 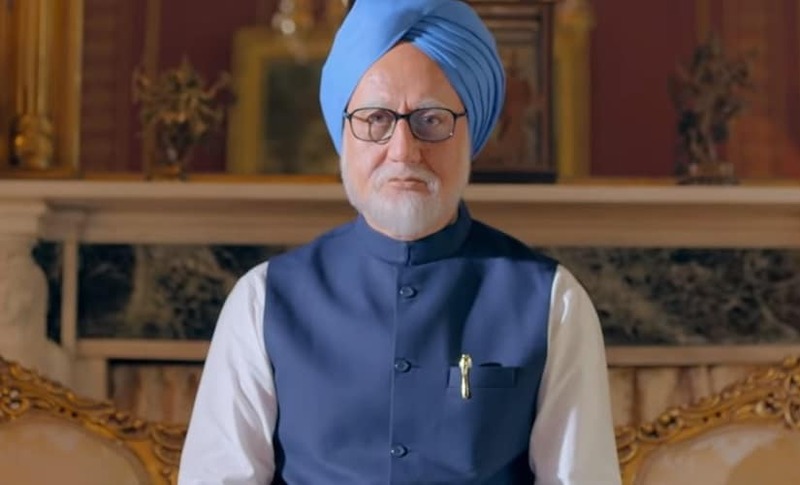 The Accidental Prime Minister’s trailer gives a brief glimpse into the internal politics of the Congress party like the tense dynamic between Singh and former party president Sonia Gandhi (Suzanne Bernert), on issues of national importance. Her keenness to have son Rahul (Arjun Mathur) rise to the position of power is also an aspect shown in the trailer..
Kher, who revealed at the trailer launch how he had prepared for the role, has almost accurately recreated Singh’s mannerisms and body language for the film. “The biggest challenge for me was the voice. It is the most difficult role I have ever done because everyone knows Manmohan Singh very well,” the actor said at the trailer launch event, reports The Quint. The film also stars Aahana Kumra as Priyanka Gandhi, Divya Seth Shah as Singh’s wife Gursharan Kaur and Ram Avatar Bhardawaj as the late Atal Bihari Vajpayee. 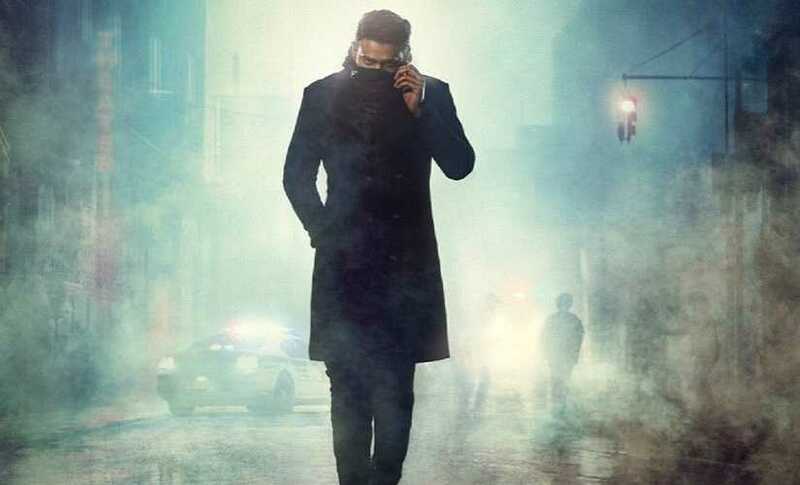 Directed by debutante Vijay Ratnakar Gutte, the film’s screenplay has been written by Mayank Tewari, Vijay Ratnakar Gutte, Karl Dunne and Aditya Sinha. The music of the film will be composed by Sudip Roy and Sadhu S Tiwari. The film will release in cinemas on 11 January. Vicky Kaushal’s patriotic drama Uri: The Surgical Attack will also hit theatres on the same day. Shefali Shah and Neeraj Kabi-starrer Once Again, an unusual love story, will have a limited theatrical release in metro cities on 8 December. The movie, written and directed by Kanwal Sethi, was released via Netflix earlier. Sethi said in a statement: “Once Again is a lyrical ode to the fundamental and basic human emotions including love. Besides focusing on aspects such as loneliness in the urban cities, it depicts a story that resonates with everyone. 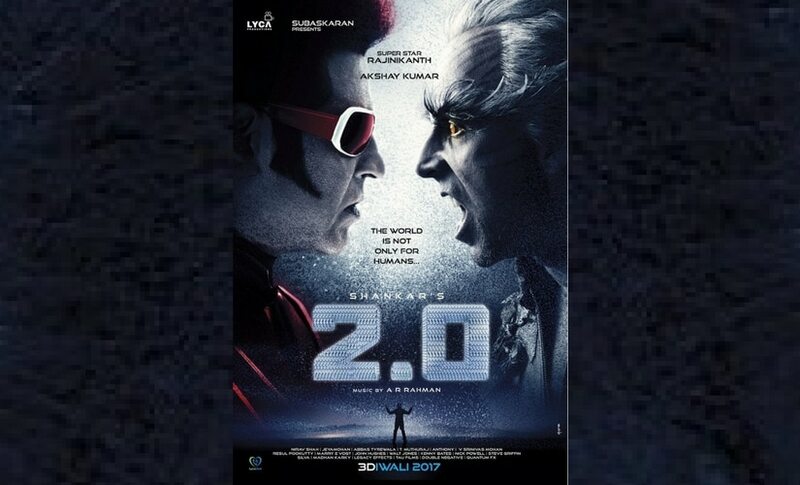 The release through Vkaao, a joint venture of PVR and Book-My-Show for movies on demand, will begin with a special screening in Mumbai on 8 December in PVR Juhu, followed by a question-and-answer session with the cast. 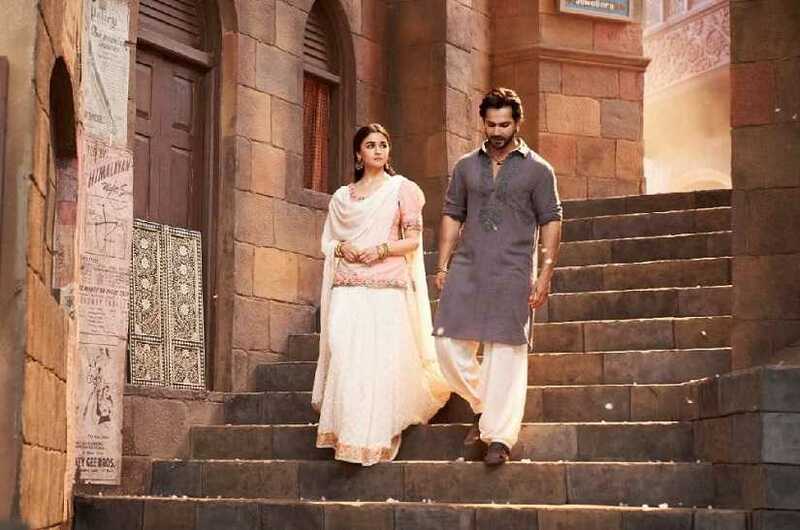 The film tells a mature love story of Tara, a widowed mother who runs a small restaurant and one of her customers, a popular film actor Amar to whom she delivers his daily meals. Tara has never seen him – except on the big screen. The film also features Rasika Dugal, Bhagwan Tiwari, Bidita Bag and Priyanshu Painyuli. The Indo-German film is produced by Sanjay Gulati and Neufilm in collaboration with ZDF/ARTE. Gulati is confident the movie will garner a positive response with its theatrical release.